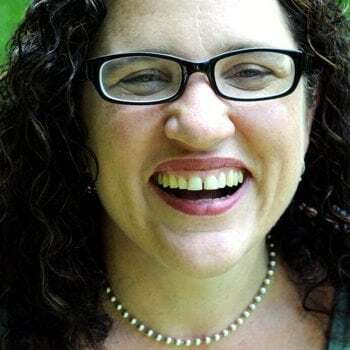 Ariel Gore is the editor & publisher of Hip Mama and the author of eight books. Her latest, The End of Eve, chronicles her years spent caring for her dying mother. The memoir has been called “Terms of Endearment meets Whatever Happened to Baby Jane?” You can find her at arielgore.com. 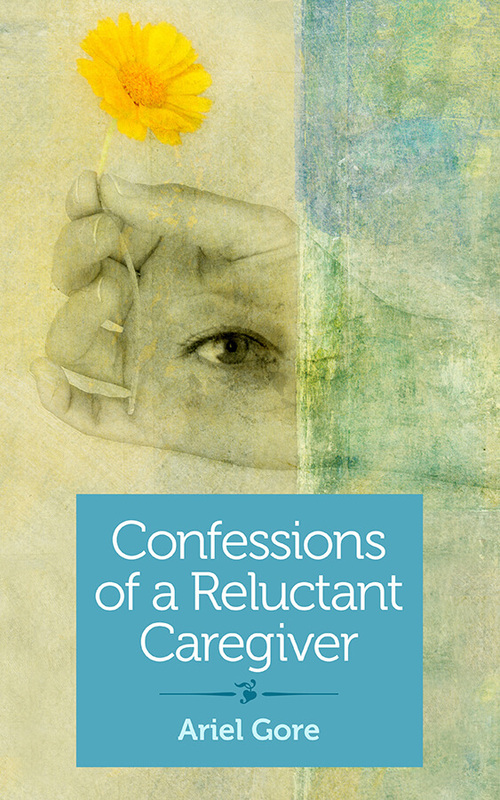 Confessions of a Reluctant Caregiver: Did I just unfriend my dying mother? When Gore’s narcissistic mother is diagnosed with stage four lung cancer, she reluctantly moves with her girlfriend and their preschool-age son to New Mexico to help her. “We can do anything for a year,” her girlfriend consoles her. But that year ends up pushing Gore to the edge of her sanity. In her new desert home, she faces an unfinished home renovation, New Age hospice nurses, and an intolerant mother who is fighting her death with every bone in her body and taking it all out on her daughter. At one point her mother kicks her out of her house, prompting Gore to “unfriend” her from Facebook. “Did I really just unfriend my dying mother?” she asks. In this macabre, and surprisingly hilarious tale, Gore–publisher of Hip Mama magazine– confronts her mother’s manipulation with unbendable loyalty for the last time.